Start your trip in Boise and explore the downtown Boise area. 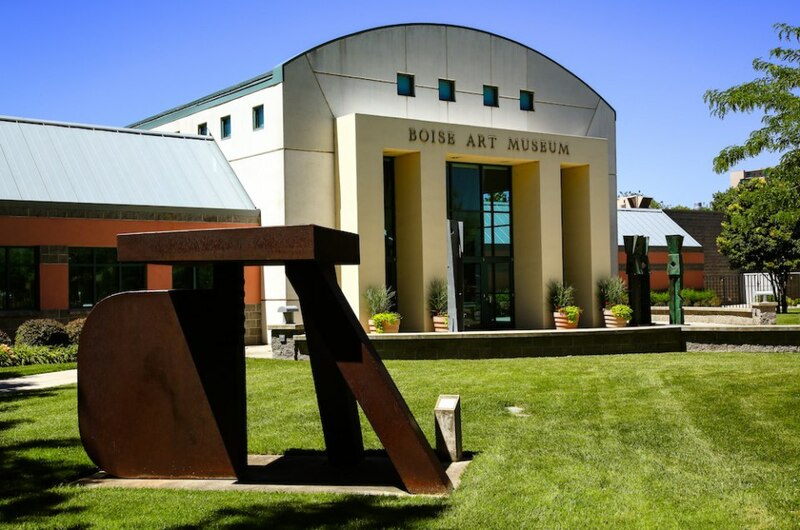 A mid-morning trip to the Boise Art Museum will engage and inspire you through their interactive exhibits. The museum is within walking distance from most downtown attractions. 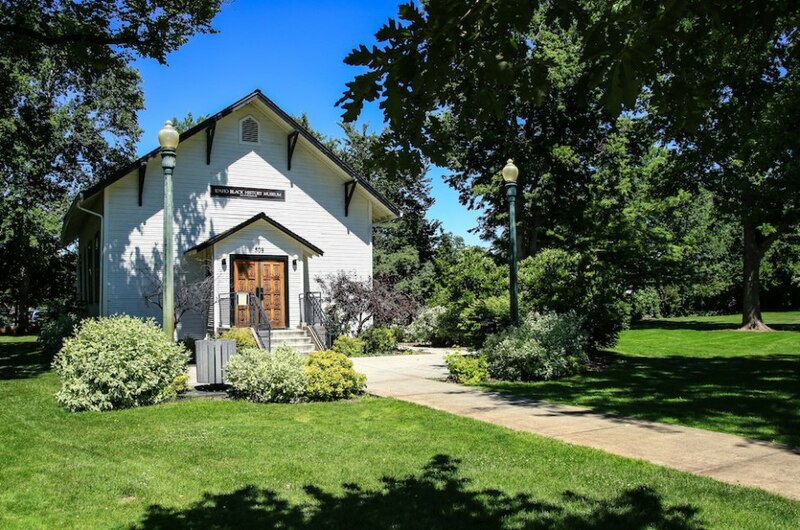 Also located in downtown Boise, continue your cultural tour at the Idaho Black History Museum. 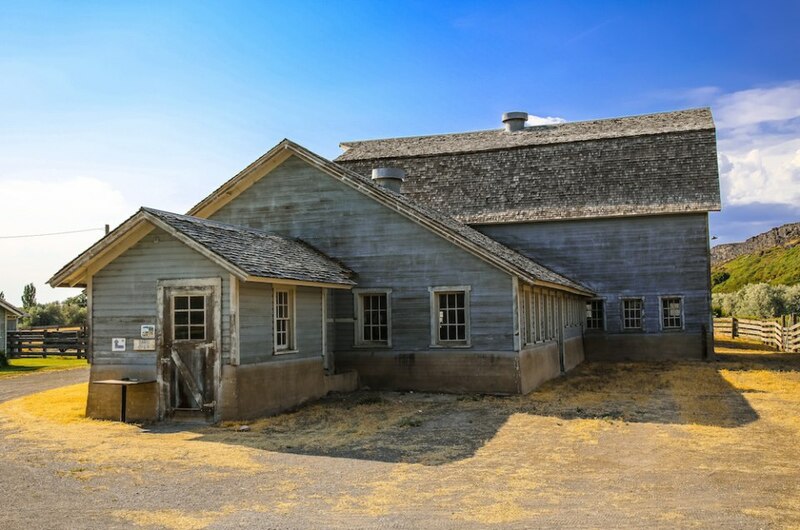 This museum takes visitors through the history of African Americans in Idaho. Heading out of Boise, stop in the town of Cascade, on the way to McCall. 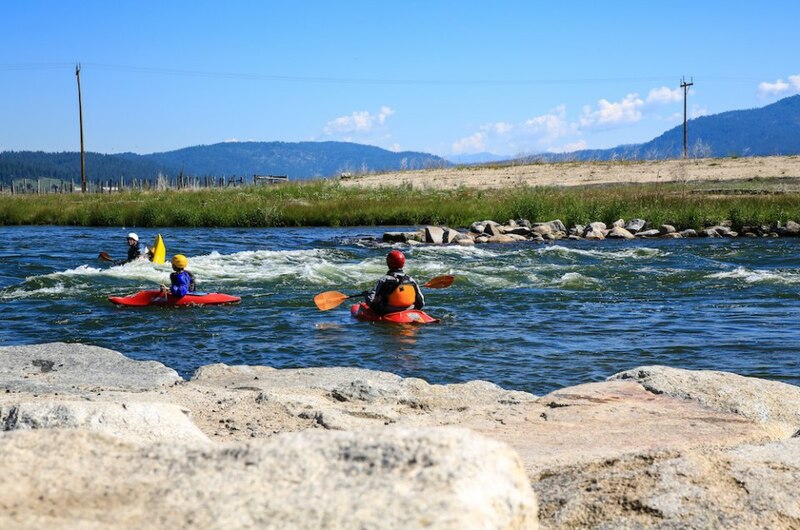 Here, rent a kayak or SUP from Kelly’s Whitewater Park and try to paddle the man made waves. 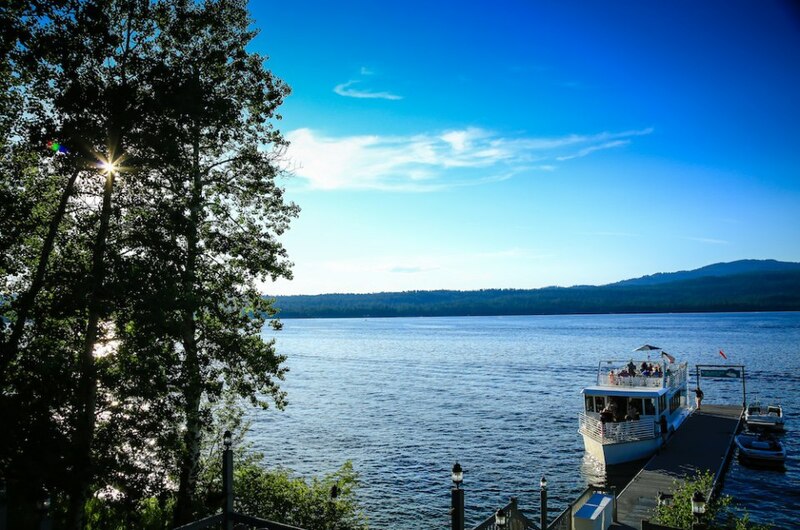 When you arrive in McCall, be sure to sign up for a McCall Lake Cruise with Bret and Doris Armacost. Locals for many years, these two know tons of facts about the area and what sights you shouldn’t miss. If you are staying the night, make dinner reservations at Lake Grill at Shore Lodge, for delicious food right on the water. Continue your trip to Stanley. This three hour stretch is one of the prettiest in the state. Make sure to stop off at some of the turn off and picture points. 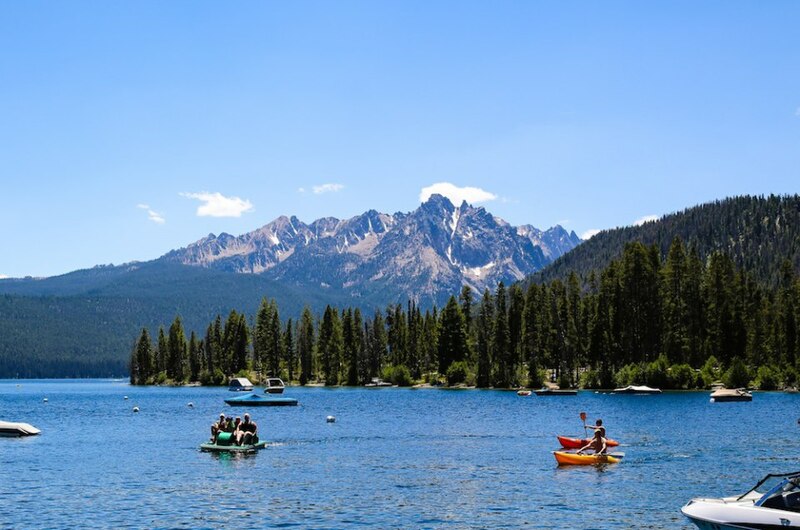 The next big stop on your list: Red Fish Lake and Lodge. Make sure to do one of their boat ride tours of the lake, where you’ll get insider facts about the lake and taken to little known areas. If you want even more of an adventure, rent kayaks and explore on your own after the boat ride. When you arrive in Sun Valley, you must take a ride to the top on a gondola. 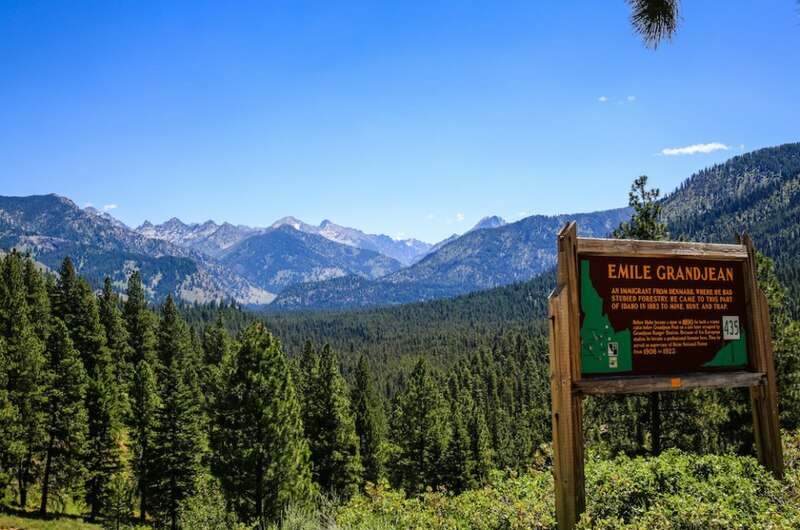 If you are looking for more adventure, consider the many mountain bike trails or hike from the bottom. You can always take the gondola back down! 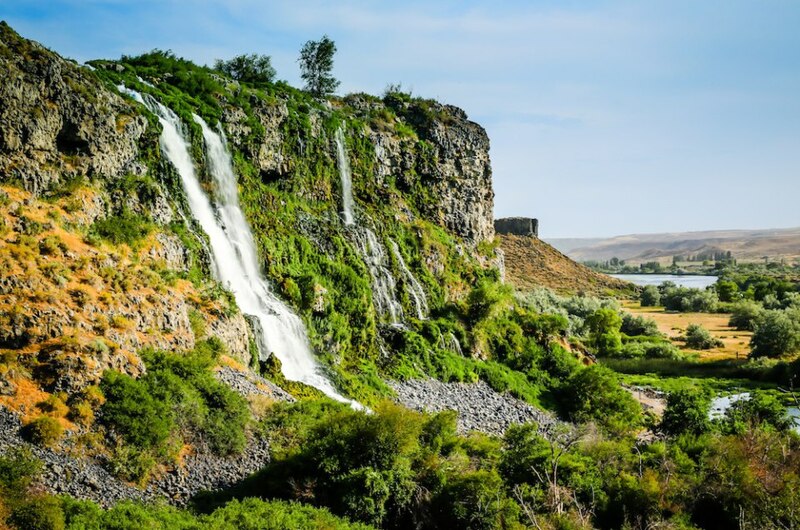 Once you’ve arrived in Twin Falls, stop at the visitor center and you might be lucky enough to watch base jumpers from the bridge. If none are out that day, continue on to Thousand Springs State Park. 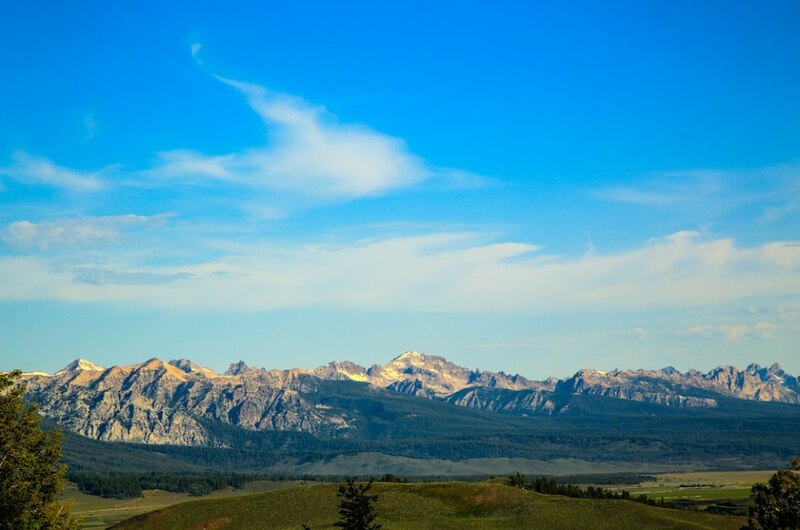 Early pioneers traveled over this area on the Oregon Trail. Another view of Thousand Springs State Park, which has Niagara Springs and Malad Gorge just a short drive from each other. This part of the park does have some swimming areas and if its a hot one, make sure to bring your suit. Once back on the 84 West, it’s about an hour and half back to Boise.